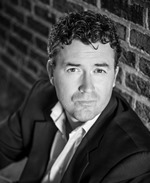 Featured Indie Book on Indie Author News: Literary Fiction Novel Fantastik by C. A. McGroarty. 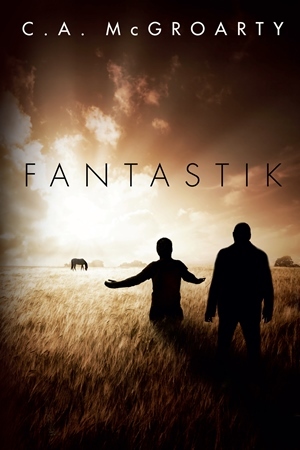 Fantastik is the story about a young father battling disturbing visions hitting the road with an ex-con to recover a bag of money—redemption and truth are found, but only one of them survives. The Book has been self-published via Basking Ridge Publishing and is available as eBook and Paperback - 293 pages - released in May 2014. Having spent the last three decades in prison, Jake is planning a trip to California to reclaim a bag of money he buried thirty years ago, and he’s making the trip alone…or so he thinks. Fantastik is C. A. McGroarty's debut novel, inspired by a cast of characters his father, a hard working trial attorney, introduced him to at a very young age. Much of the novel was written while living in Chicago and traveling across the Mid-West and Western United States. His short story A Return to Normalcy can be found on Amazon Kindle. He lives in New Jersey with his wife, two sons, and their dog, Wrigley.